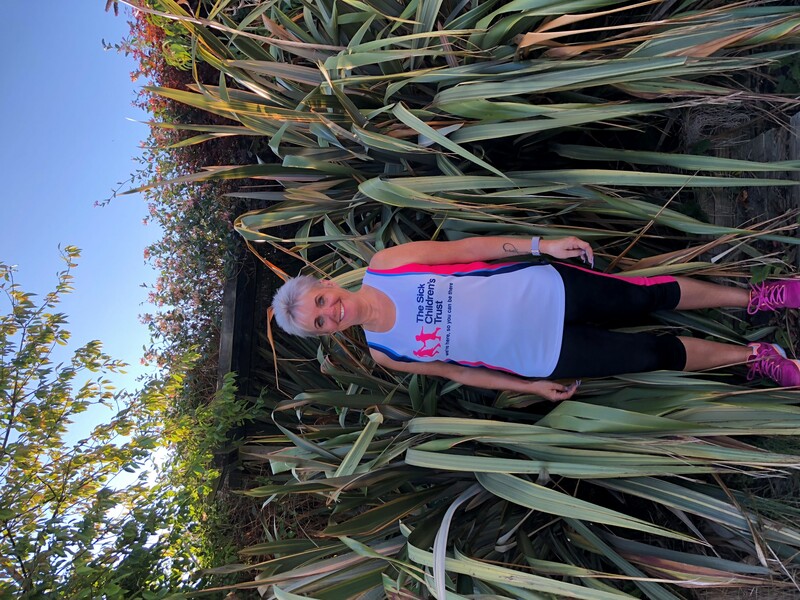 A Cumbrian woman whose children were seriously hurt in a house fire and required specialist hospital treatment over 90 miles from home is lacing up her trainers to raise money for The Sick Children’s Trust, a charity that supported her during this time. Jackie Kirkbride, 51 from Workington, experienced everyone’s worst nightmare when her house set on fire as she slept. Her two youngest children, Michaela and Jamie Atkinson, then just nine and six years old, were trapped in their room as heat and smoke quickly filled the house. As they waited for help, the children opened the bedroom window in a desperate attempt to reach clean air. However, Jamie lost his balance and fell 15ft from the window. He was knocked unconscious and rolled into the fire. In a bid to rescue her brother from the flames Michaela courageously leapt out the window after him, breaking her ankle, and pulled her brother from the fire. Jamie, who suffered 27% burns, was rushed to Newcastle’s Royal Victoria Infirmary where he spent three months undergoing lifesaving treatment. During this time, Jackie, along with Michaela and eldest son Mark Farragher who had been on a school trip at the time of the fire, was given free ‘Home from Home’ accommodation at The Sick Children’s Trust’s Crawford House. * For more information regarding media usage, ownership and rights please contact The Sick Children's Trust.